If you are interested in a new staircase or a new pre-finished floor. Need Repair? 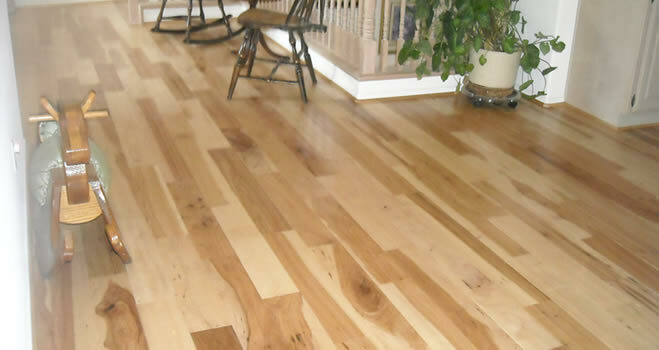 Many homes have wood floors under their carpet. 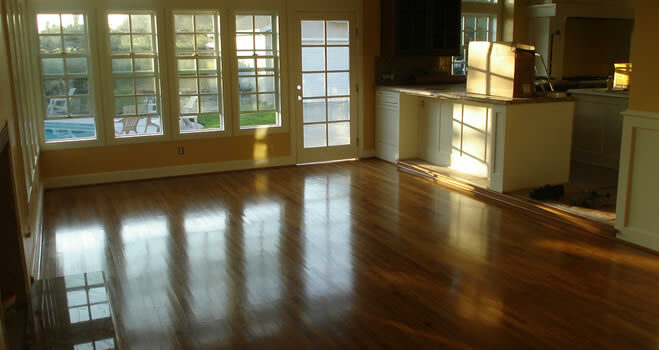 if you find pet stains, they cannot be removed through the refinishing process. 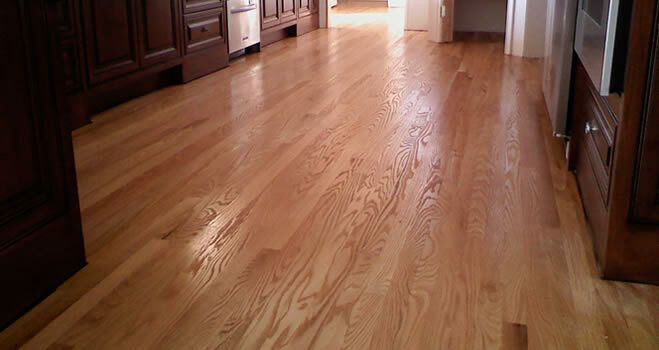 Since 1994, Dande West Hardwood Flooring has been the “good guy” in the flooring business. We use legal contracting companies who strive to perform quality work that abides by the California Contractors State Contractors Licensing Board. We avoid the mainstream flooring contractor model and stay away from big box stores, undocumented workers, and unlicensed contractors. We’re passionate about or trade, and stay updated on all of the best flooring techniques and practices. We make sure our work is done right, and at a competitive price as well. Read more: You Made It! We are happy to answer any questions?